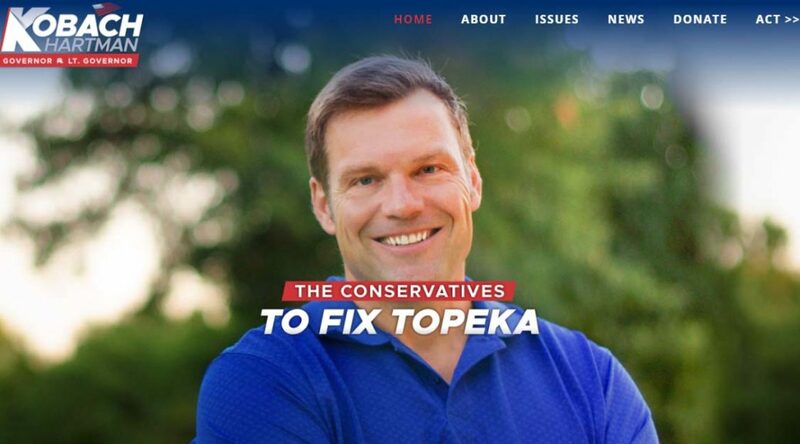 From the Wichita Pachyderm Club: Kris Kobach, Kansas Secretary of State and Candidate for Kansas Governor. This is part of a series in which all major Republican candidates will speak. Recorded May 11, 2018. Previous PostReestablishing a Fundamental Principle of DemocracyNext PostLawrence has it. Wichita doesn’t.